Construction work on the Merritt Parkway — from before Exit 41 to beyond Exit 42 — has been going on, it seems since dinosaurs and Studebakers roamed the earth. It’s bad enough for drivers (who must navigate frighteningly tight concrete barriers, including on- and off-ramps) and residents (who have endured noise, dust and the destruction of acres of woodlands). But right now, work seems stalled. What’s happening? When will it resume? And how long will it take? I asked Jonathan Steinberg, Westport’s state representative. He sits on the Transportation Committee, and lives not far from the endless mess. A Department of Transportation representative told him that right now, there’s a restriction: Work cannot proceed after 11 p.m. It took just a couple of days. Last week, huge machines swept onto the south side of the Merritt Parkway at Exit 41. Loudly, insistently, they demolished dozens of trees. Suddenly, the tranquil buffer separating the highway from the Westport Weston Family Y was gone. In its place were brush, wood chips, and an open view of traffic whizzing by. The Department of Transportation has every right to do what they did. It’s their land. In recent years, at least 2 people have been killed on the Merritt by falling trees. Still, the speed and ferocity of the project was stunning. 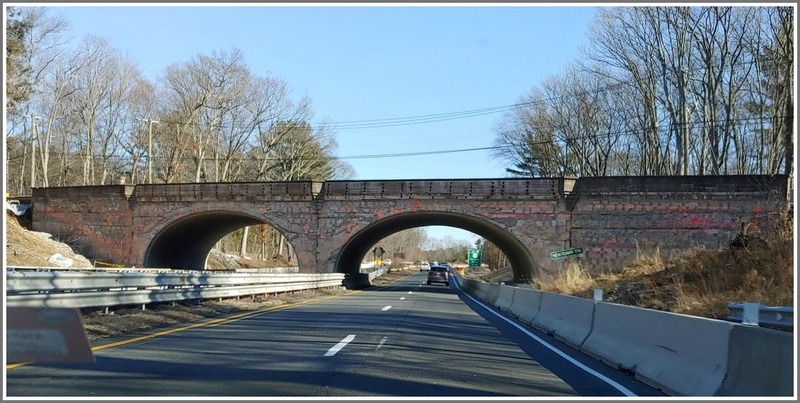 This is the same DOT that took about 23 centuries to replace a tiny Merritt Parkway bridge at North Avenue. 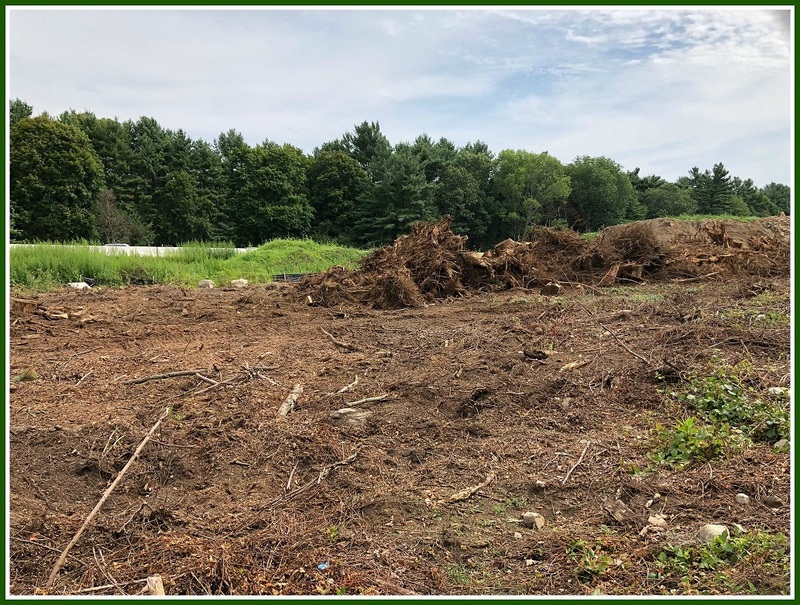 Meanwhile, folks on the north side, and east and west of the clear cutting — actual homeowners, not YMCA patrons and employees — wonder who’s next.